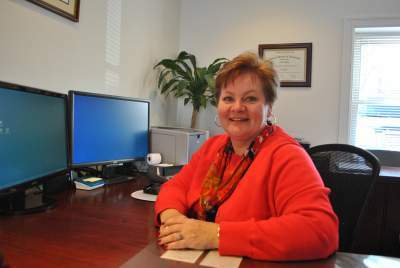 Cincinnati native Lisa C. Banks has served the tax preparation, payroll, accounting and consultation needs of her clients for the past 25 years. Licensed as a CPA in the state of Ohio since 1992, Lisa is also a member of the Ohio Society of Certified Public Accountants, American Institute of Certified Public Accountants and Member of the National Society of Accountants. Lisa also is member of the Better Business Bureau with the highest rating possible.